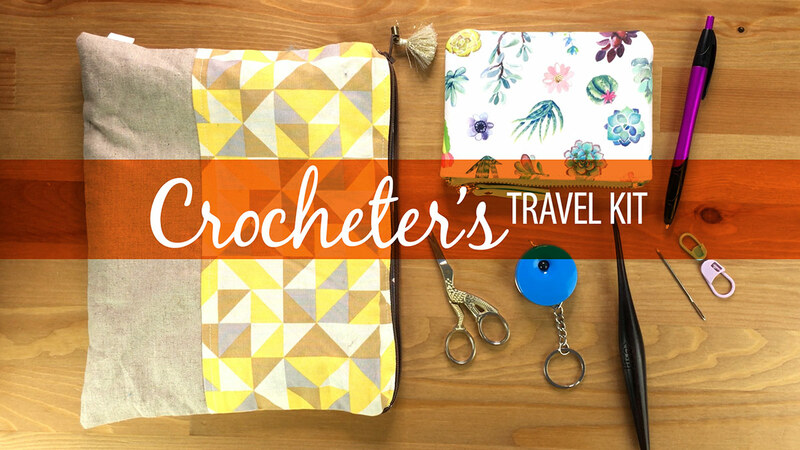 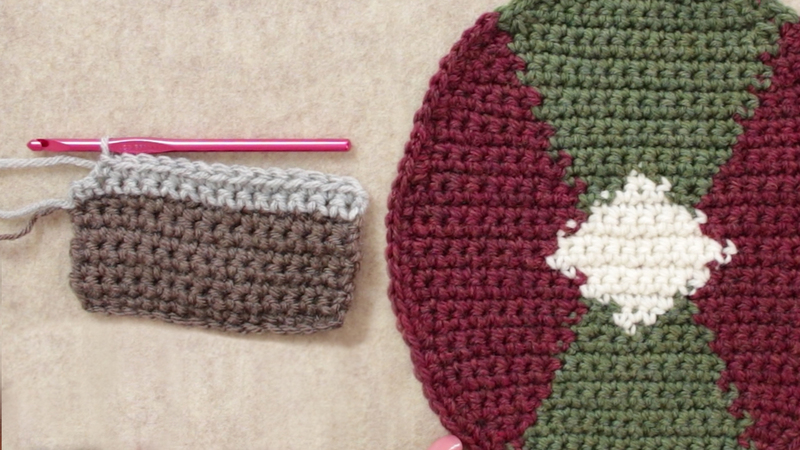 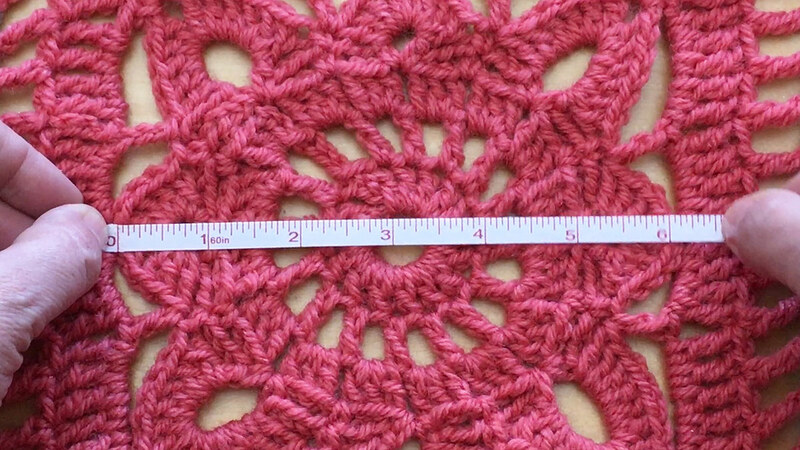 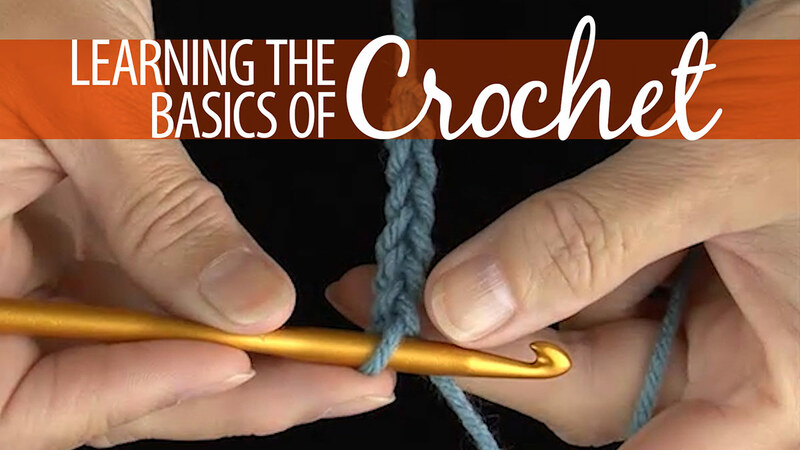 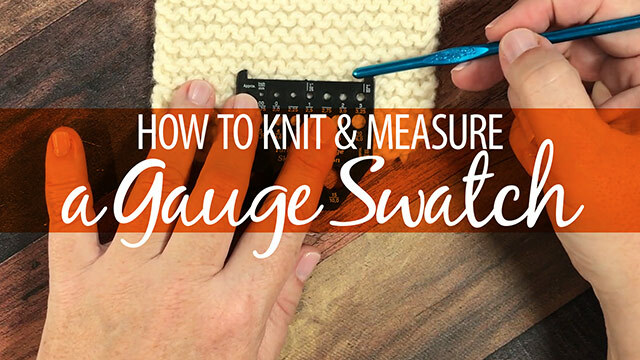 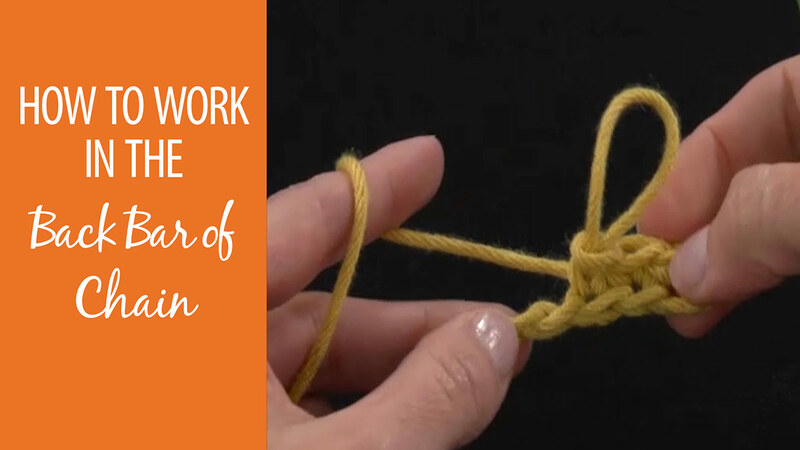 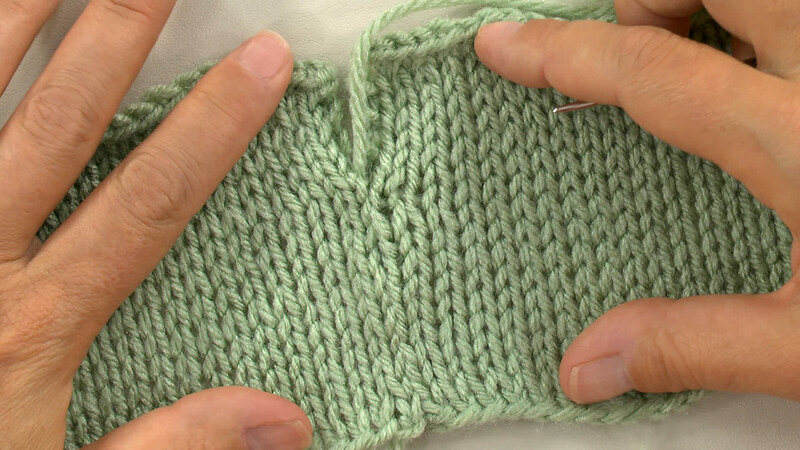 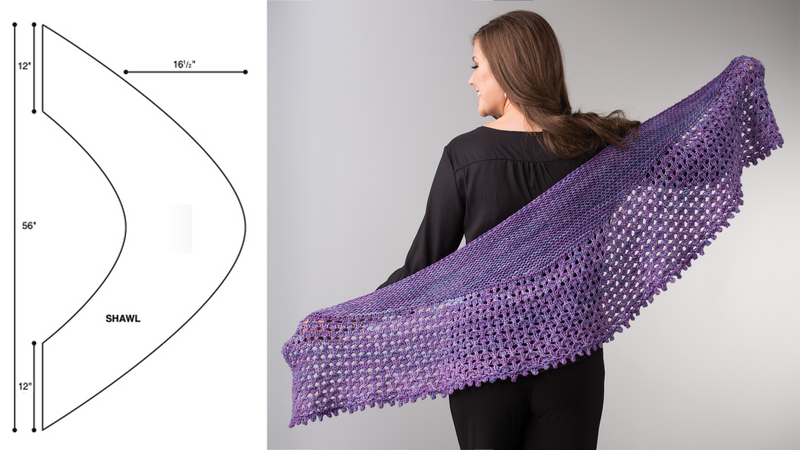 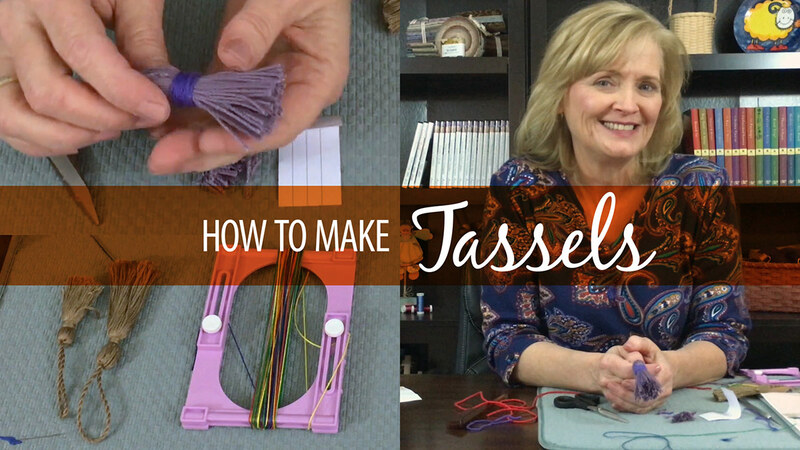 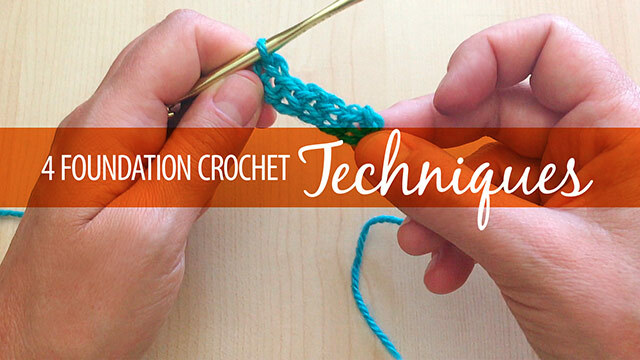 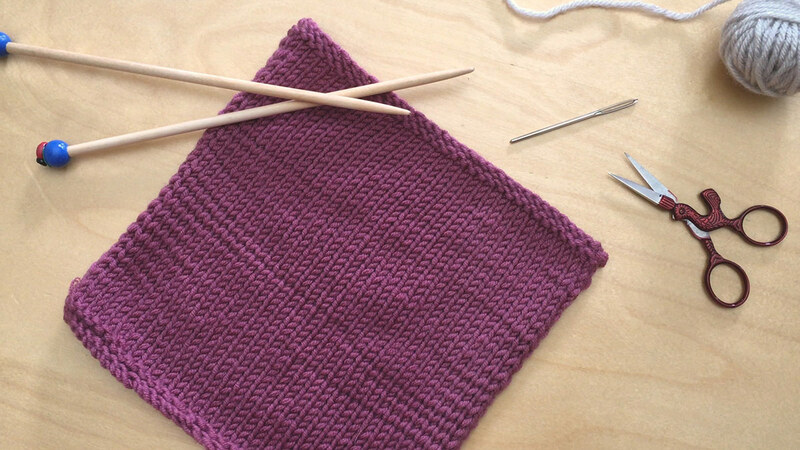 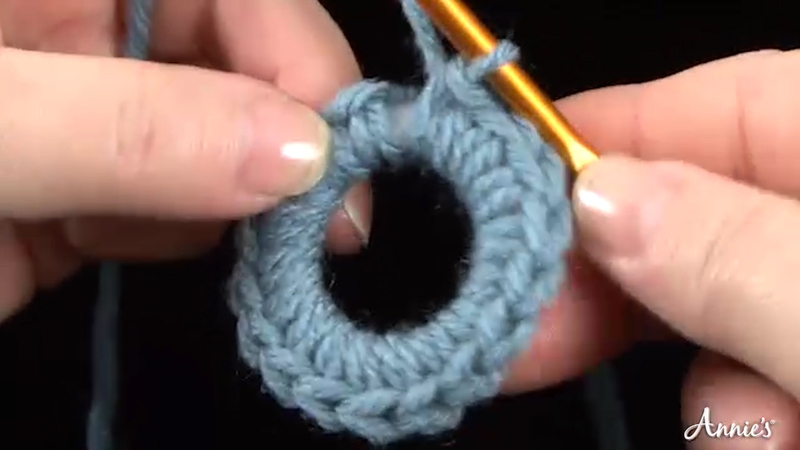 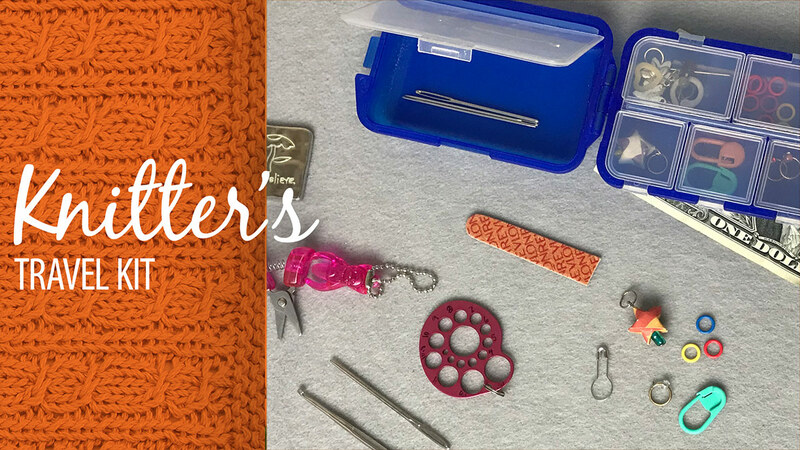 Quick Stitches & Tips: Why Bother With Crochet Gauge? 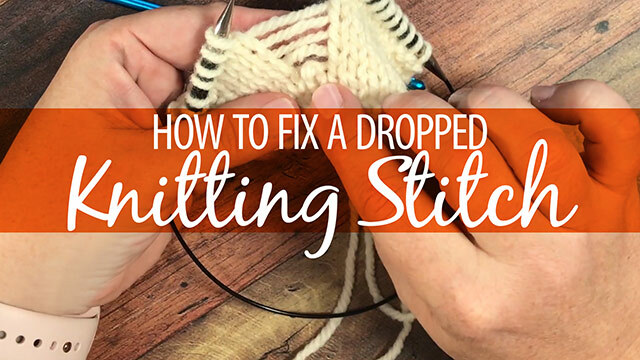 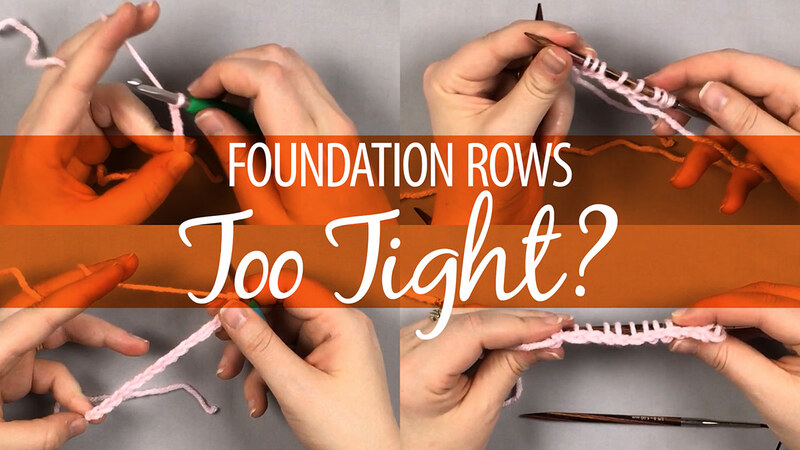 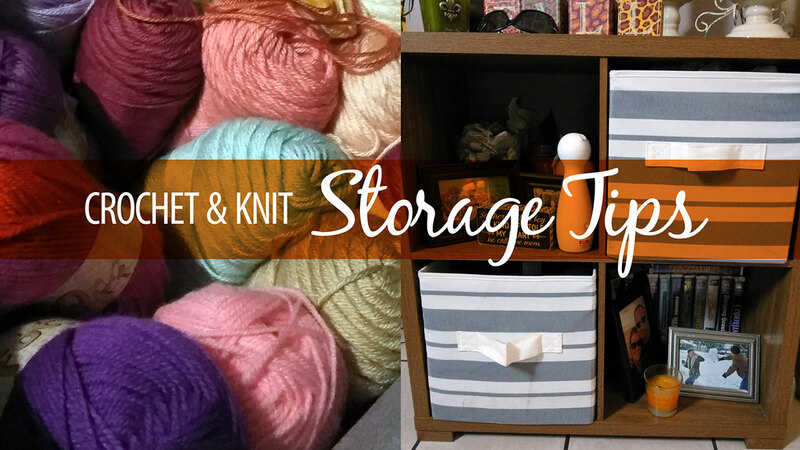 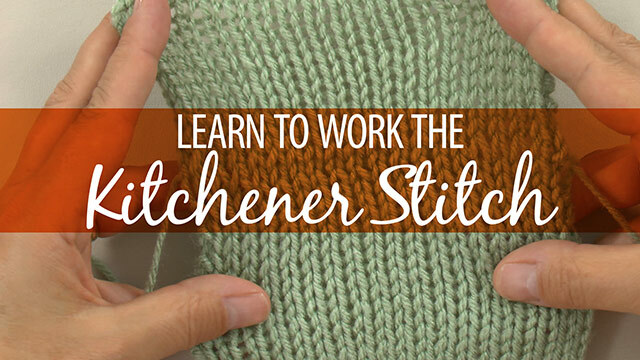 Quick Stitches & Tips: Foundation Rows Too Tight? 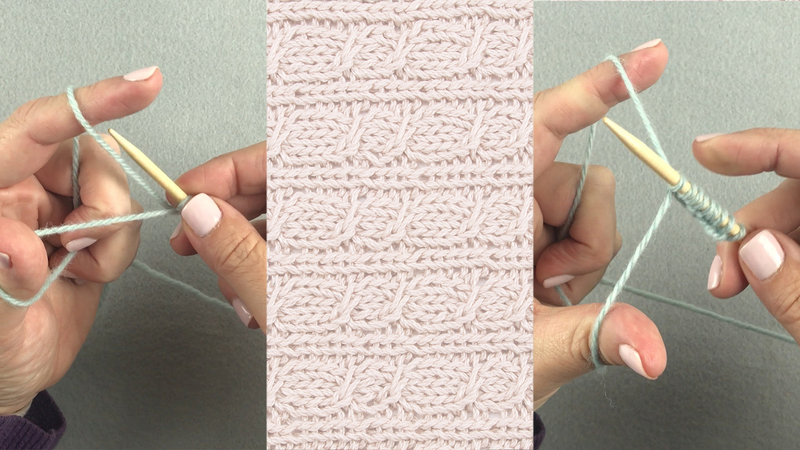 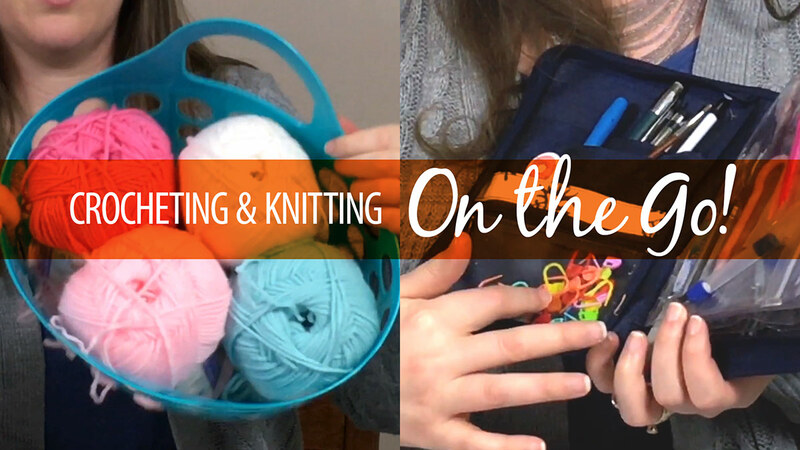 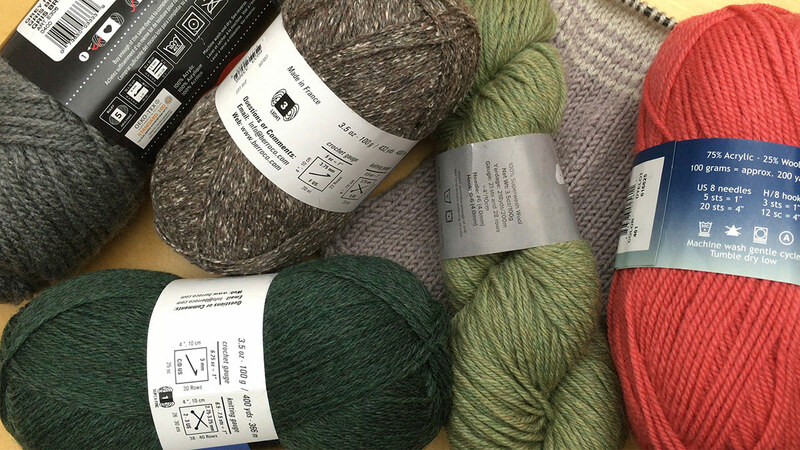 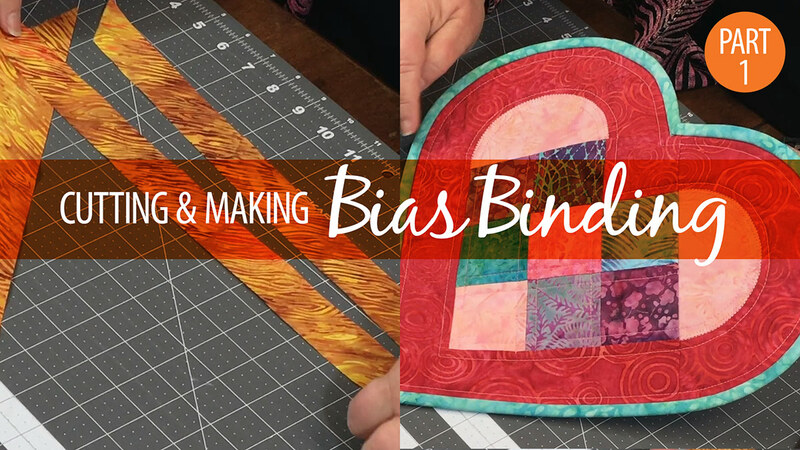 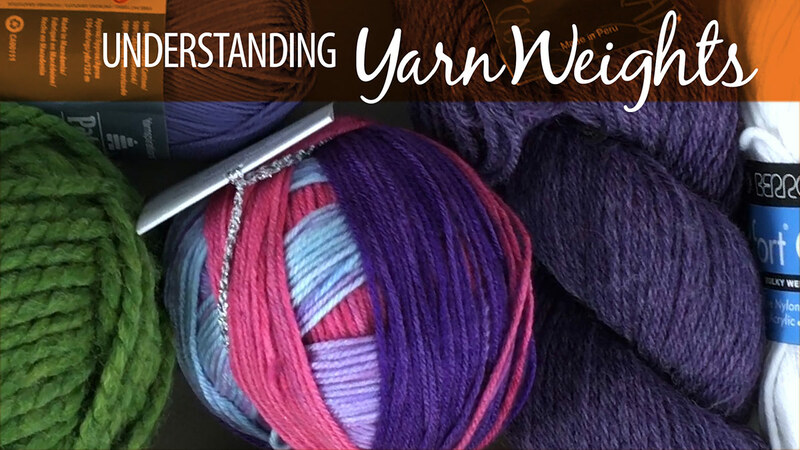 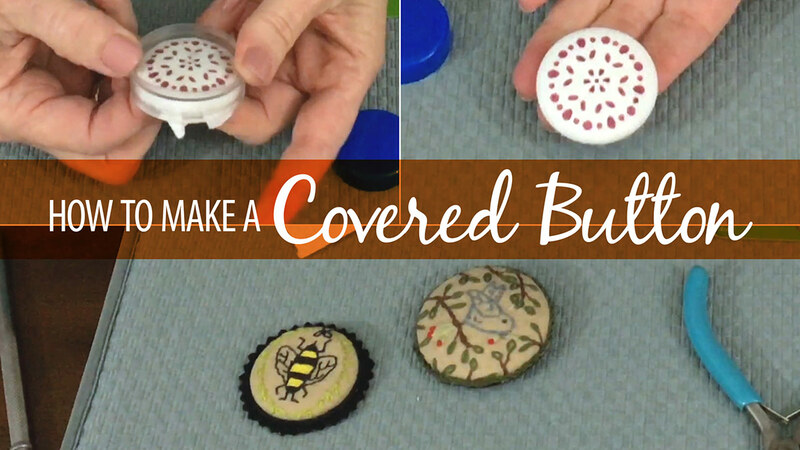 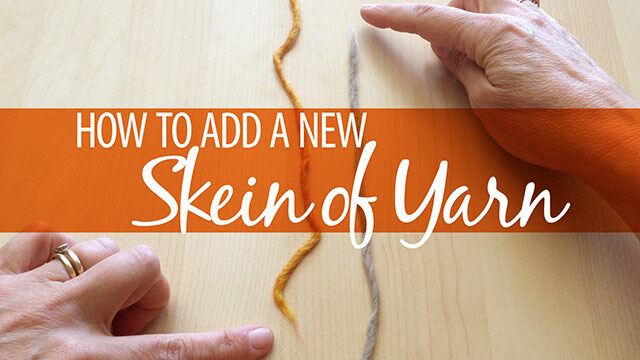 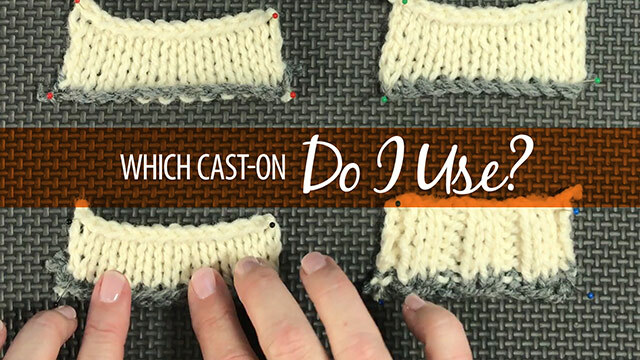 Quick Stitches & Tips: Which Cast-On Do I Use?